Welcome to the Cubii family! To register your Cubii for warranty purpose, please visit https://mycubii.com/pages/register . 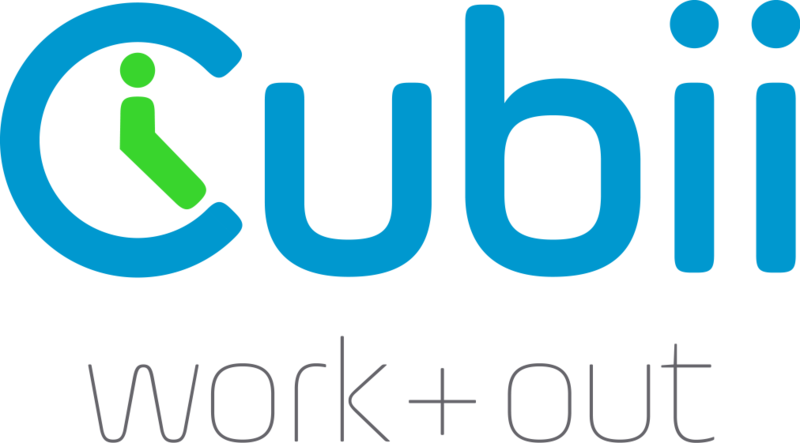 If you have any issue registering, please reach out to support@mycubii.com. A member of the Cubii team will help you through the process. My Cubii is making a loud noise. What can I do to fix? How do I sync the Cubii app with my Fitbit account? I cannot connect my phone to the Cubii. What can I do?